Feeling a little bit adventurous with your drinking choices? Introducing Cebu Parklane International Hotel’s very own tea-based cocktails. 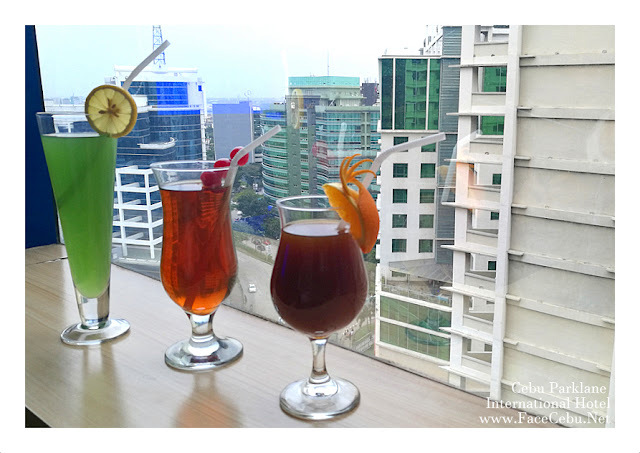 So far, this is the first ever drinking beverage in Cebu that combines both tea and alcohol. Cebu Parklane International Hotel offers 3 fresh flavors, Backhouse Tea, Lemon Mint and Gin Berry Sensation. A mixture of home-made Iced Tea, honey and Tequila white served with ice and an orange wedge, Backhouse Tea gives you the right kick with a healthy twist. When it comes to coolers and refreshments, Lemon it is! 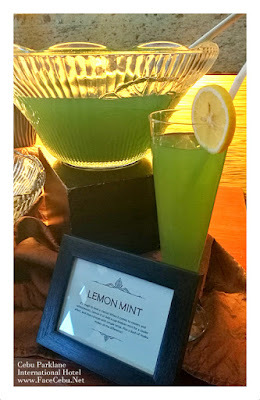 Add a cup of Arabian mint and blue curacao with simple syrup plus a dash of vodka will give you the classic Lemon Mint with a twist. 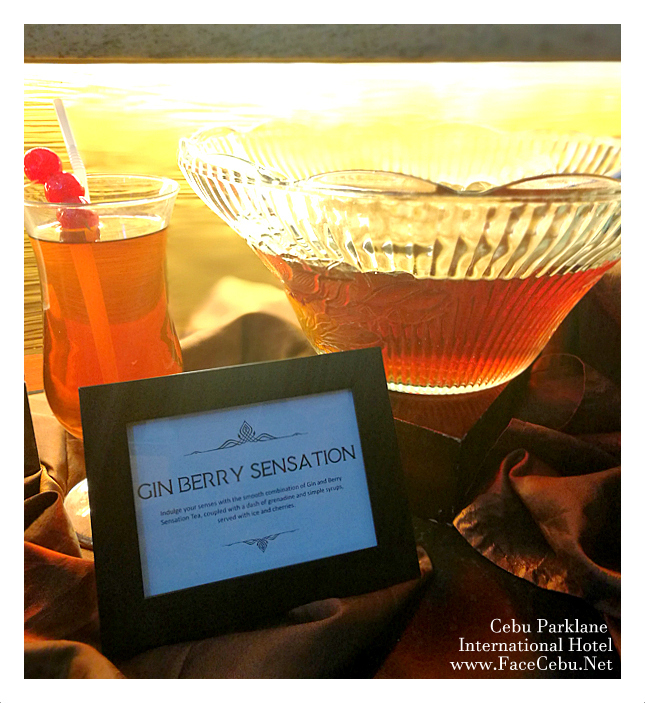 Indulge your senses with the smooth combination of Gin and Berry Sensation Tea, coupled with a dash of grenadine and simple syrups, served with ice and cherries. 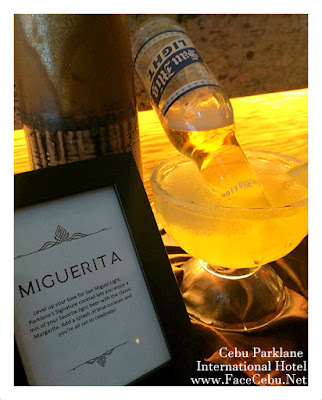 And to top it all off, Parklane introduces its signature cocktail, Miguerita. Level up your love for San Miguel Light. Enjoy a mix of your favorite light beer with the classic Margarita with a splash of blue curacao. 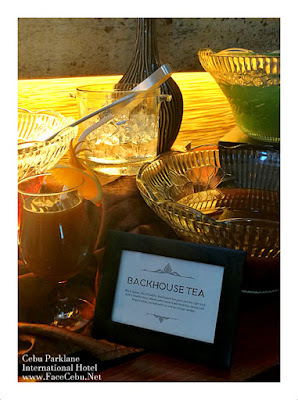 Indulge in Parklane’s tea-based cocktails anytime, any day. Available at all Parklane outlets. Call 2347000. It is located at the corner of Archbishop Reyes Avenue and Escario Street, an area renowned for its vibrance and cosmopolitan charm. Just a few miles away from Mactan International Airport this luxurious property is ideal for business travellers, who need a hotel with easy access to the business and financial center of Cebu City and main tourist attractions. 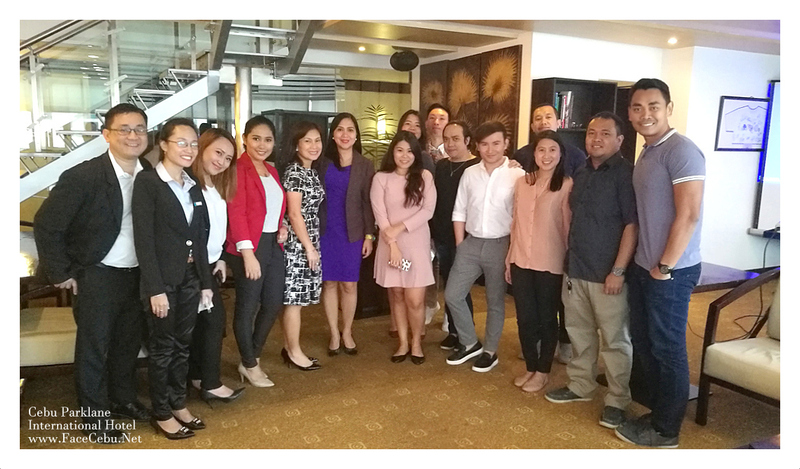 A Hotel in Cebu that stands for Cebu: Parklane!